(RIT) is the pioneer of medical transcription in India. If you are looking for a partner that is committed to quality and integrity, then RITES is for you. At RITES, customer success and excellence are the top corporate goals, with sales and profits being the natural outcomes. We have essentially turned on its head the accepted order of priorities in most companies, where sales and profits are the goals and customer satisfaction is the expected outcome. We believe accuracy and attention to every detail are the most important factors in determining to whom you will entrust your medical transcription work. RIT equipped with dedicated team of Senior Medical Transcriptionists and QA team who ensures perfect documentation, with an accuracy of 99%. We are backed by the state-of-the-art Infrastructure with dedicated Internet access making it initially impossible for us to fail the Turn Around Time (TAT). We are confident to say to handle any kind of report, i.e., History & Physical, Operative Reports, or Discharge Summary. Our team is well versed in all possible American accents. We offer our services at a price, which beats all competition and are mostly punctual in meeting the TAT. 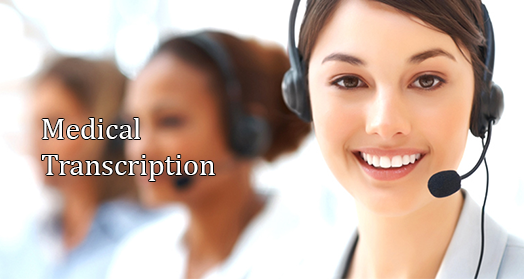 We, at RITES have been actively involved in the Field of Medical Transcription for the last 10 years. Our research and findings have enabled us to develop and implement various databases to improve the quality from time to time, which will help us to optimize performance.